Useful guide for Town Hall 6! 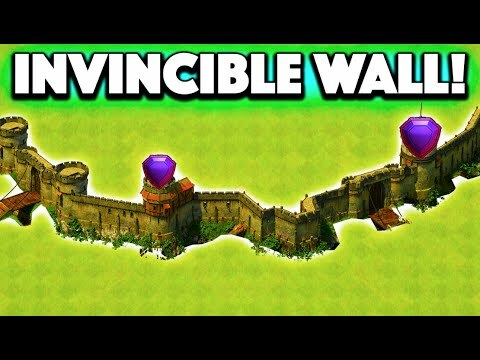 Clash of Clans Attacks and http://www.clashguide.com present another exciting episode- focusing on Town Hall 6! 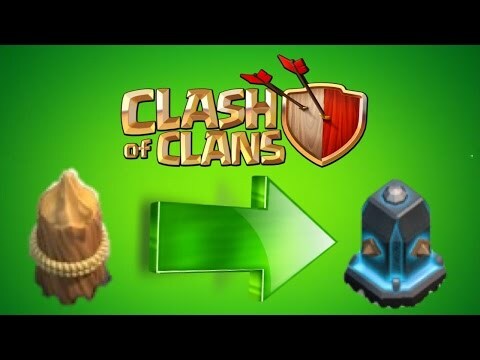 Special thanks for helping make Clash of Clans Attacks one of the fastest growing Clash YouTube channels! 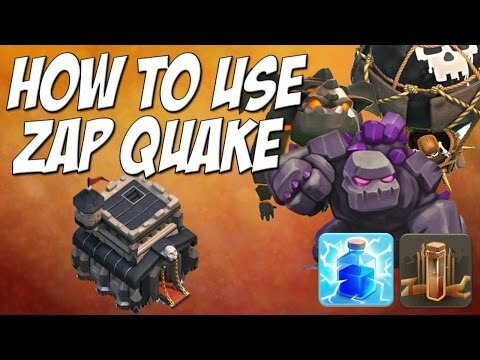 Thank you for checking out Clash of Clans Attacks- your complete source for all things Clash of Clans! Replays, game play, and tutorials galore to help improve your gaming experience and make you a better Clasher! 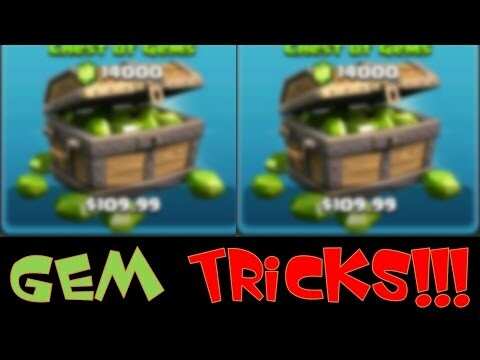 Everything Clash of Clans related is here: Farming tips, trophy hunting strategies, Silver, Gold, Crystal, Master and Champion strategy as well as lower levels, including TH3, TH4, TH5, TH6, TH7, TH8 and coming soon, TH9 (and of course TH10)!